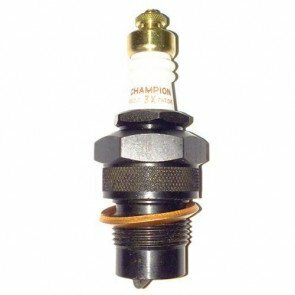 Spark plugs (or sparking plugs) ignite the fuel and air mix in an engine so if your plugs are damaged, dirty or substandard your engine’s performance will be seriously affected. 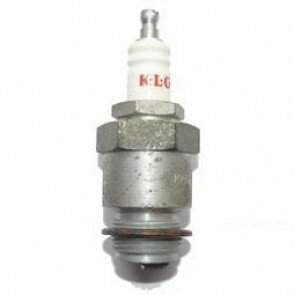 A spark plug has a central electrode for the high voltage electricity to travel down where it will travel across the gap (to ignite the fuel/air). 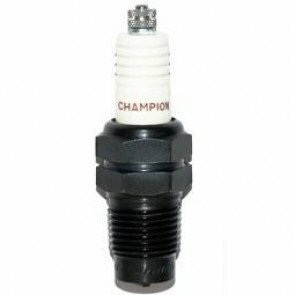 The central electrode must be insulated and the electrode tip can be made of a combination of copper, chromium, nickel iron or precious metals such as platinum, iridium or yttrium. 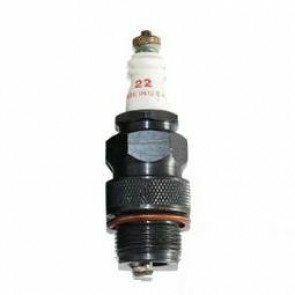 The insulator insulates the high voltage and is generally made of porcelain although some older spark plugs used mica as their insulator. 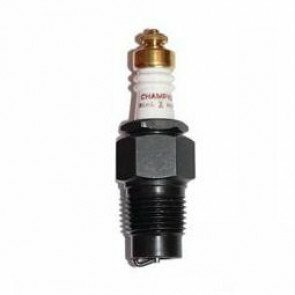 The Green Spark Plug Company stock historic and iconic brands such as AC, Champion, KLG and Lodge plus brands for modern engines. 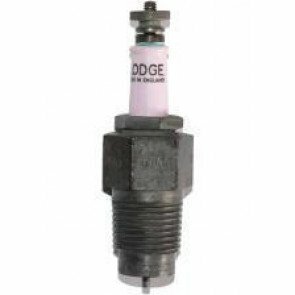 Lodge Spark Plugs invented a lot of today’s widely used technologies, which are present in many brands of spark plugs such as NGK, Champion, Bosch and Denso. 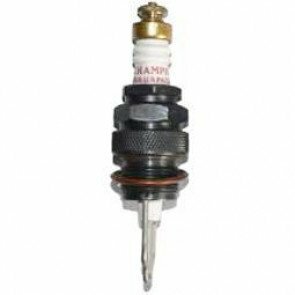 Their pioneering technologies include inventions such as Multi Electrode plugs and Special Metal tips such as Platinum etc. 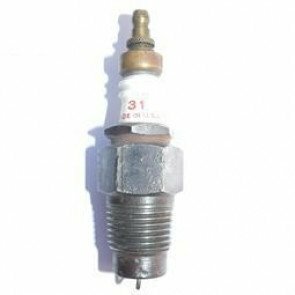 The Green Spark Plug Company stock spark plugs from the main suppliers mentioned above as well as spark plugs for veteran, vintage and classic engines. We sell new/unused ‘old stock’ which Tim Green has built up over the last 40 years. 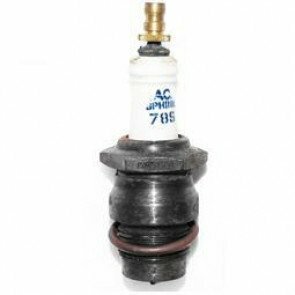 This is popular for those hard to find plugs and when sourcing original equipment for vehicles. 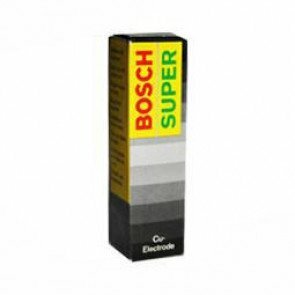 Each brand has its own, unique and interesting history. 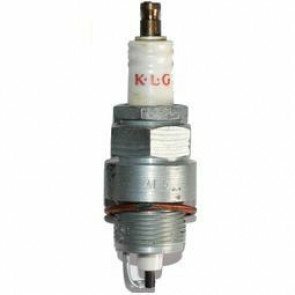 Esso, for example, were made by KLG and look exactly the same as the original KLG plugs. Lodge set up Motorcraft and their racing plugs are still favoured by many of Tim’s friends today.